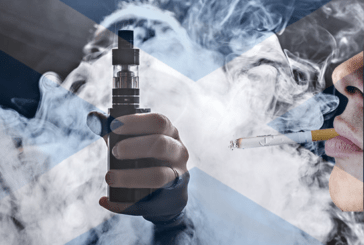 SCOTLAND: Less than 5% smoking in 2034? 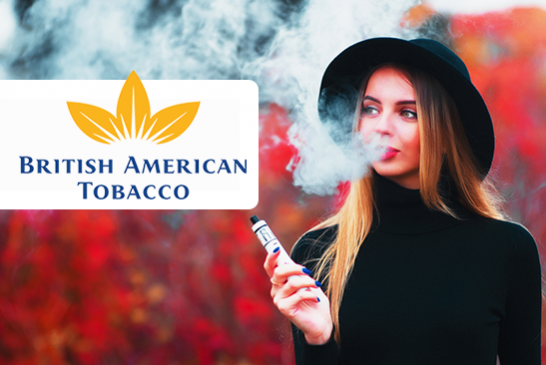 A hard goal to reach without the e-cigarette! In Scotland, a government goal to reduce the number of smokers to less than 5% by 2034 may not be achieved if there is not a dramatic drop in tobacco users in the United States. 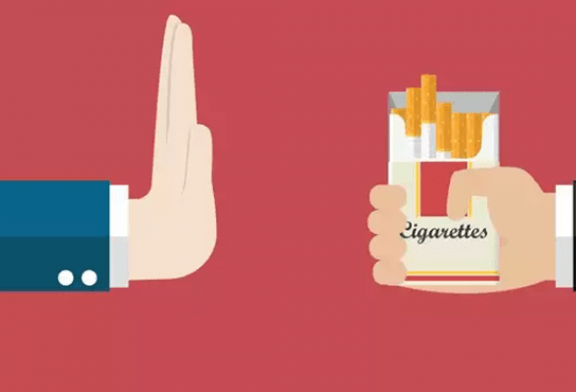 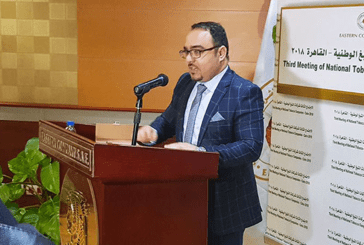 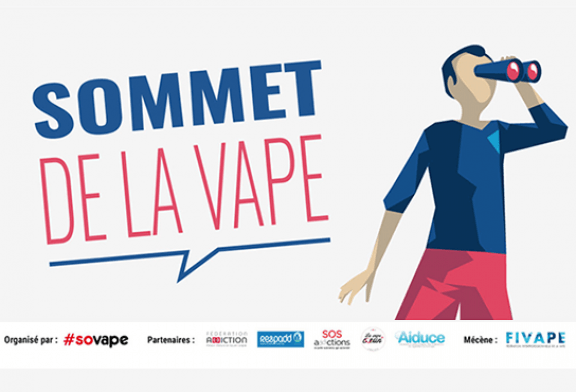 TUNISIA: Highlight the e-cigarette to save the National Tobacco Board? 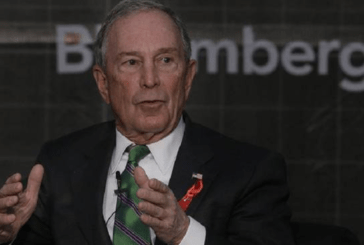 USA: Bloomberg tackles the tobacco industry and the e-cigarette! 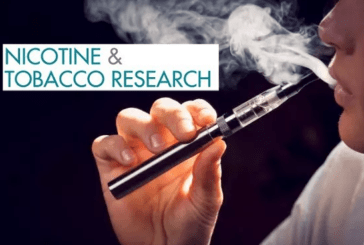 USA: Decline in smoking and vaping thanks to anti-smoking policy? 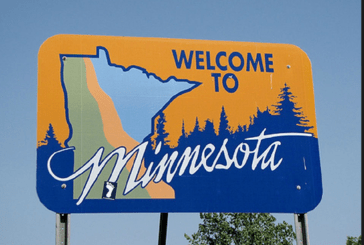 USA: E-cigarette and smoking, the same in Minnesota! 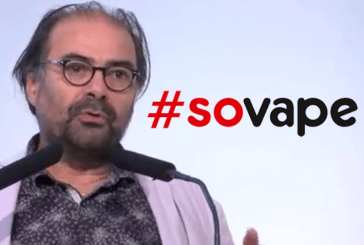 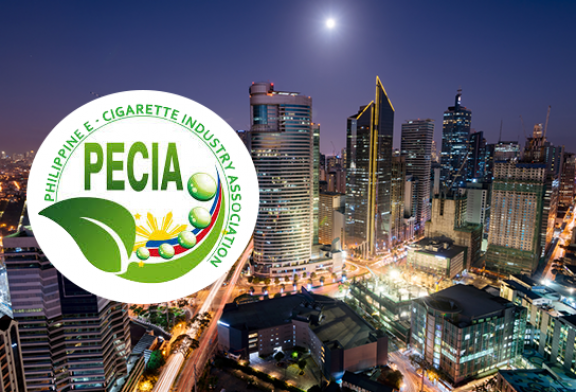 PRESS RELEASE: Jacques Le Houezec is no longer president of SOVAPE! 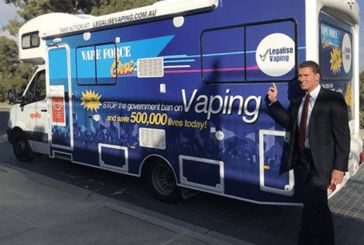 AUSTRALIA: On board his bus, a senator tries to defend the e-cigarette. POLITICS: Agnès Buzyn wants to remain "cautious about vaping"! 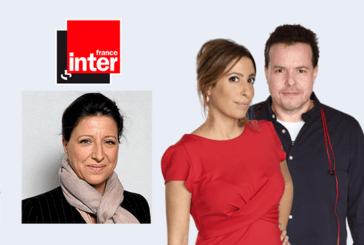 This morning, Agnès Buzyn, Minister of Health was the guest of 7 / 9 Nicolas Demorand on France-Inter. 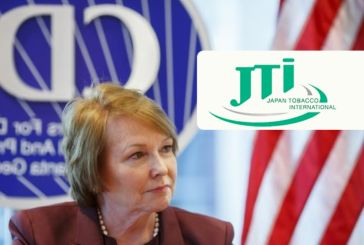 If she was interviewed on tobacco topics this one also gave her a good look. 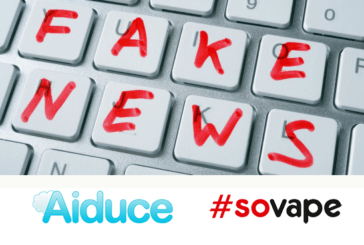 COMMUNIQUE: The Aiduce and Sovape associations send a letter to AFP. 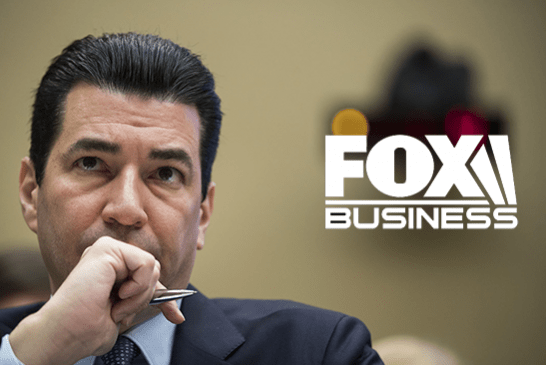 UNITED STATES: Conflict of Interest and Resignation of CDC Director! 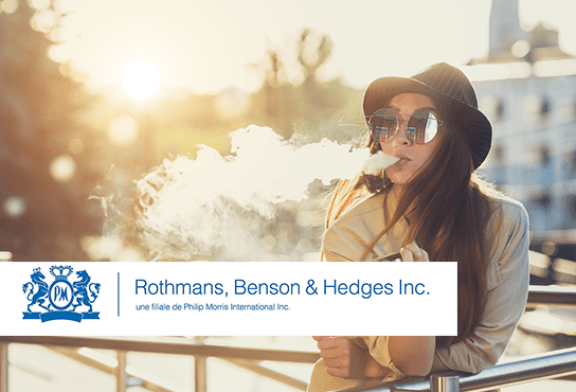 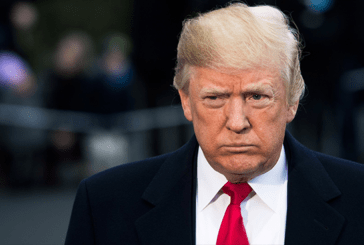 UNITED STATES: Suspicions about President Trump, the vape pointed at? 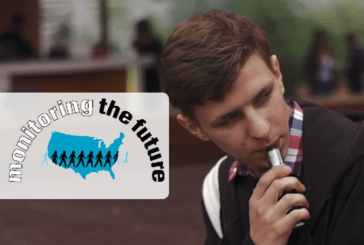 USA: Teens prefer e-cigarettes to tobacco!